This is not just a game. 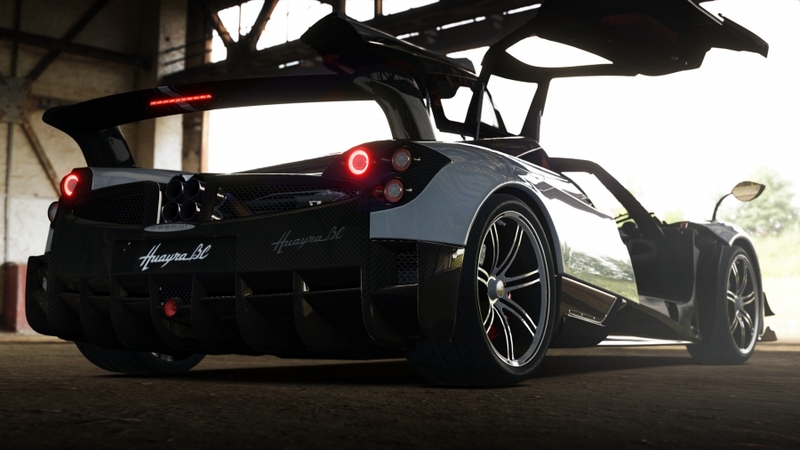 This is a real racing simulator. Created together with the world's best automakers, it sets a new quality standard. 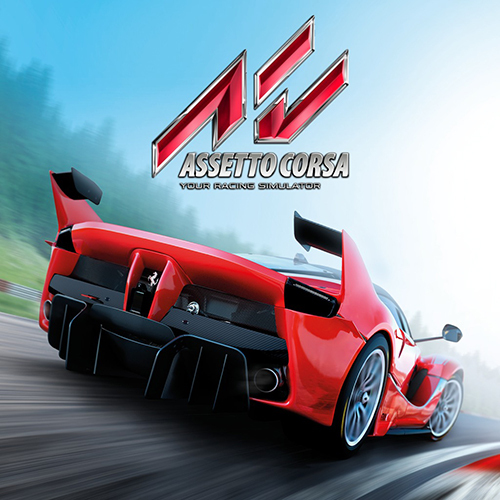 Assetto Corsa is the ultimate in realism and pure driving pleasure. More than 90 first-class cars Ferrari, Lotus, Mclaren, Pagani, Alfa Romeo, Toyota, Maserati, BMW, Audi, Lamborghini, Ford, Mercedes-Benz and Shelby, worked to the smallest detail. Each of them has its own character and its own reactions, based on technical characteristics and telemetry from manufacturers. 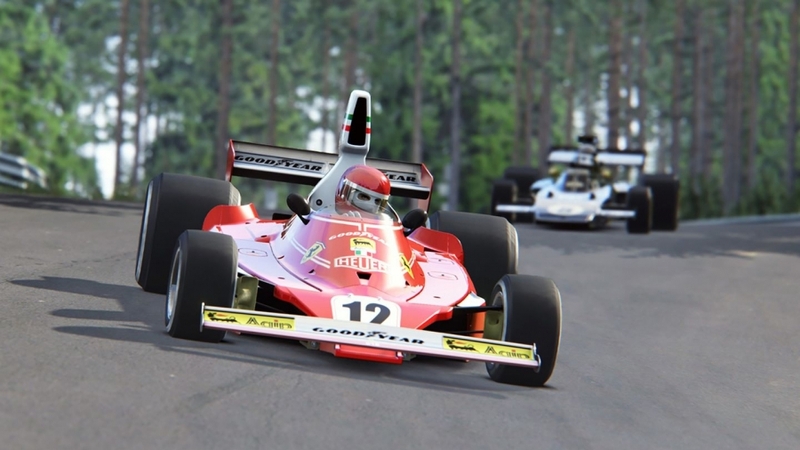 In Assetto Corsa, there are 24 options for tracks on 15 legendary tracks, including Silverstone, Nordschleife, Imola, Monza, Barcelona, Spa Francorchamps and Brands Hatch. The surface of each of them was recreated on the basis of the data obtained by laser scanning. 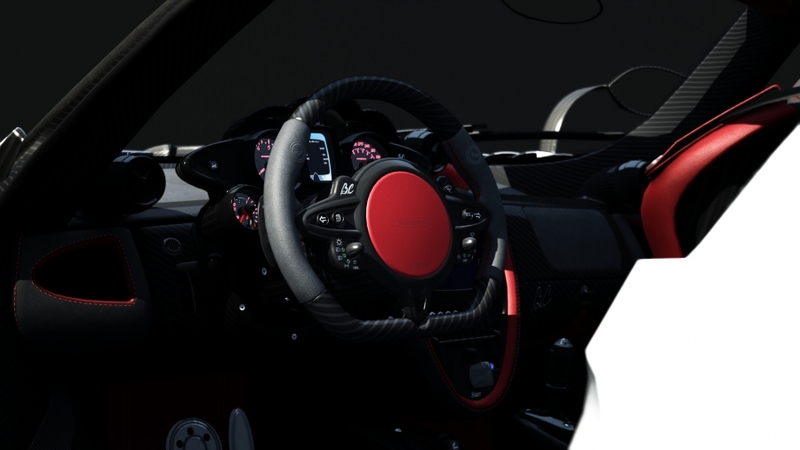 For the first time in the history of racing simulators, advanced algorithms for calculating physical parameters take into account such factors as tire warming, wear, crushing, and swelling of rubber.